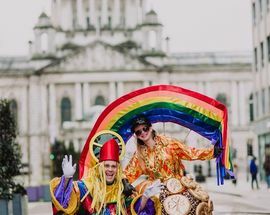 The city is going Eurodance-tastic in celebration of Ireland's Patron Saint, with The Vengaboys swapping Ibiza for beautiful downtown Belfast - and you know how they like to party, right? 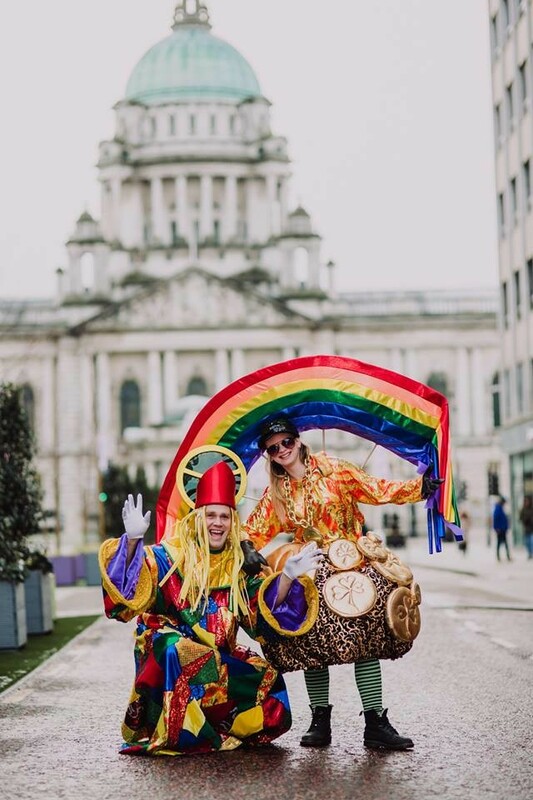 Before the big performance, the wonderfully vibrant ‘Utopia, A City of Equals’-themed parade departs from beside City Hall at 12:30 on St. Patrick's Day, Sun 17 March. 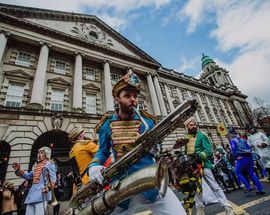 The cavalcade snakes along Chichester St, turning left up Victoria St before moving onto High St, Bridge St and Donegall St and finishing at Writer’s Square opposite St. Anne's Cathedral. 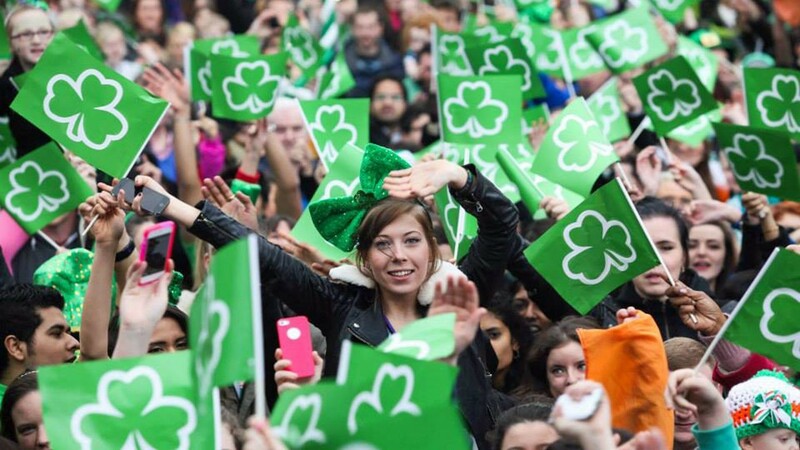 Then it's on to nearby Custom House Square where the annual free concert will run from 13.30-16:00. 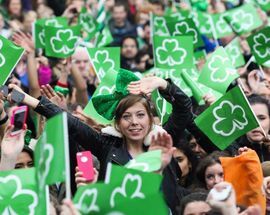 And joining The Vengaboys live will be traditional musicians The Whistlin’ Donkeys, Irish dancers the Fusion Fighters by Steppin Out, Ireland's answer to Taylor Swift Catherine McGrath, one of Ireland’s finest guitarists Ryan Sheridan and the Belfast Ukulele Jam. 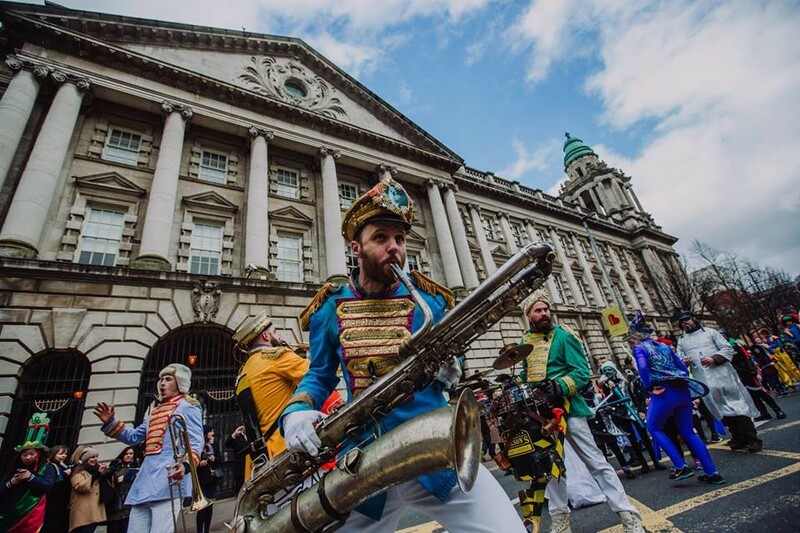 Custom House Square gates open at 13:15 and access will be first-come first-served, no ticket is required. Strictly no alcohol and under 16s must be accompanied by an adult. Terms and conditions of entry apply. 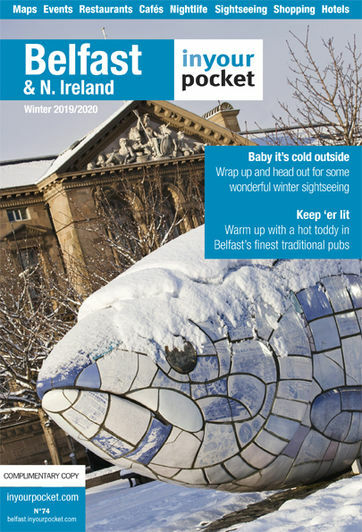 For more info on the event, contact the Visit Belfast Welcome Centre on (+44) (0)28 9024 6609 and visit www.belfastcity.gov.uk/stpatricks.